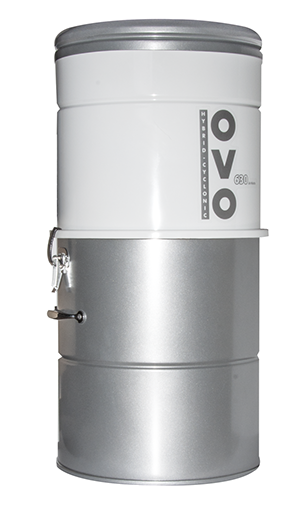 OVO central vacuum systems is the hot new brand on the market today. These are central vacuums that are made to beat the everyday expectation of traditional central vacuums. See why the innovation through design and the quality of this brand is now a rising star in the industry. 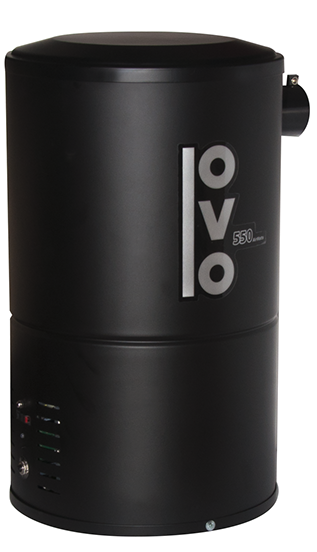 Call 866-972-8227 and a eVacuumStore.com customer service agent will provide more details about this brand and other central vacuums on the market today.